As cooler weather approaches, here are 5 ways to save energy in your home starting this Fall. Any homeowner can do these energy saving tasks, as they require no special skills. Best of all, each one is a simple, low- or no-cost way to reduce your energy bills over the winter. Your furnace or heat pump has an air filter that captures dust and dirt from air going into the heating system. The filter is usually located behind a grill in a wall or ceiling. Open the grill, write down the model number of the existing filter and buy a replacement filter just like it. 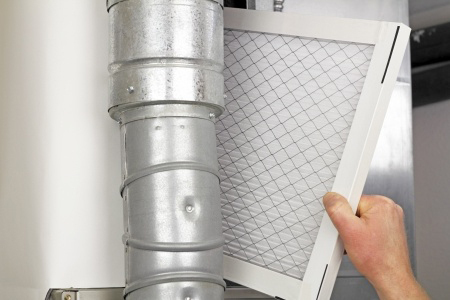 A clean air filter saves energy and improves the quality of the air you breathe. A clean air filter can save you 5% to 15% on your utility bill. 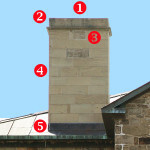 Your chimney can allow warm air, and the dollars it took to warm the air, to leave your home. As you know, warm air rises. The damper installed just above your fireplace can close off the upward flow of heated air. Find it and learn how to open and close it. 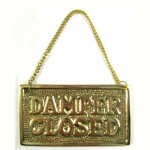 Closing the damper when the fireplace is not in use can reduce energy loss by about 20 percent. 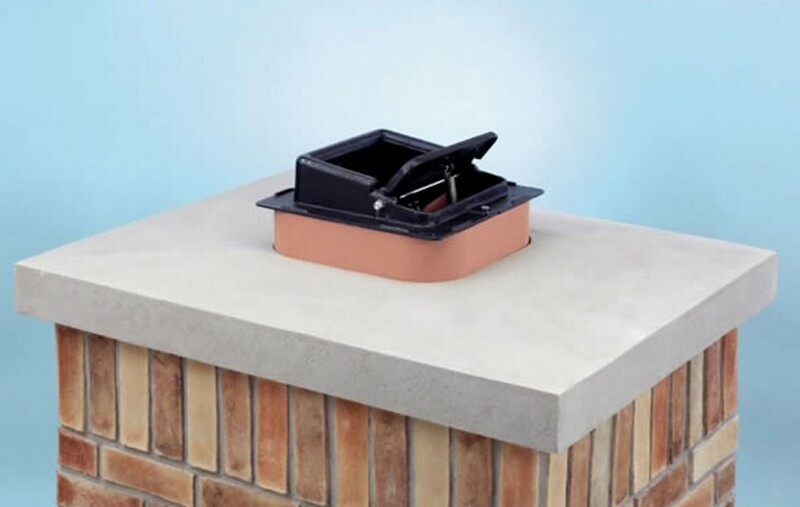 A top mounted damper is installed at the top of your chimney. These dampers close more tightly than the damper at your fireplace. 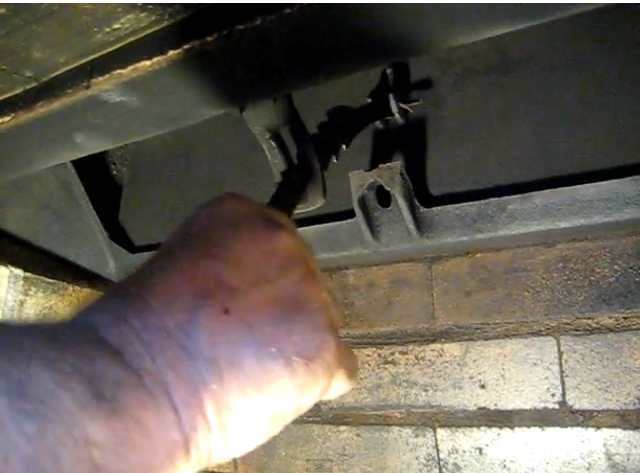 You open and close the top damper by means of a stainless steel cable that runs down the chimney to a handle in the firebox. Open the top damper only when you want to use your fireplace. Close it after the fire goes out. 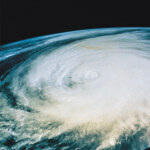 Using a top-mount damper can reduce energy loss by up to 90 percent. Note that certain gas fireplace models require the damper to stay open. Check the manual of your gas fireplace for complete instructions. 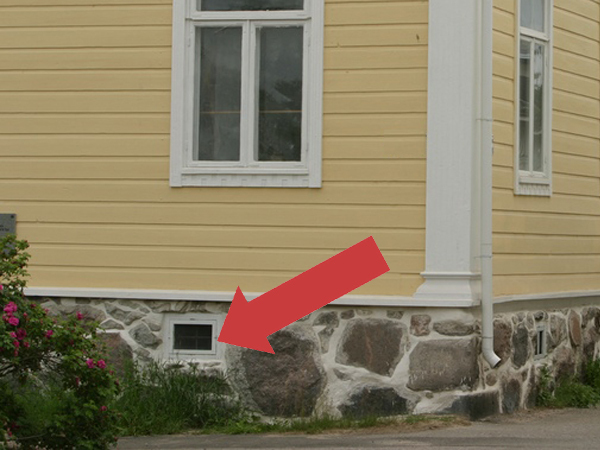 Last Spring you opened the air vents in your foundation to let your crawl space breathe and dry out, right? If you did, you’ll want to close them this Fall to prevent heat loss from the crawl space into the outer air, and to keep cold air from entering the crawl space and cooling your home. Remember to close the crawl space vents at TURKEY TIME (Thanksgiving) and open them at TAX TIME (April 15), starting this Fall. Keeping the foundation vents closed during cold weather helps keep your floors, the heating system ducts, and the water pipes under your home warmer. 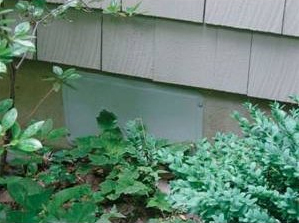 If your vents don’t close, use an inexpensive Sytrofoam foundation vent cover. The energy savings will depend upon your climate and how cold this winter is. Remember, heat rises. That means that warm air is hovering near your ceiling. Check your ceiling fans to see if their switches allow you to reverse the flow of air downwards to push warm air down into the room. When your fan runs counterclockwise it moves air upwards, creating a cooling sensation as air rushes past your skin. When you reverse the direction of rotation to clockwise, your fan will move warm air downwards. If your fan does not have a reverse switch, which is located on the side of the hub, you can buy an after-market reversible switch for about $40.00. Although 80 percent of American homes have at least one ceiling fan, only 20 percent of ceiling fan owners take advantage of the energy savings by reversing their direction for the season. 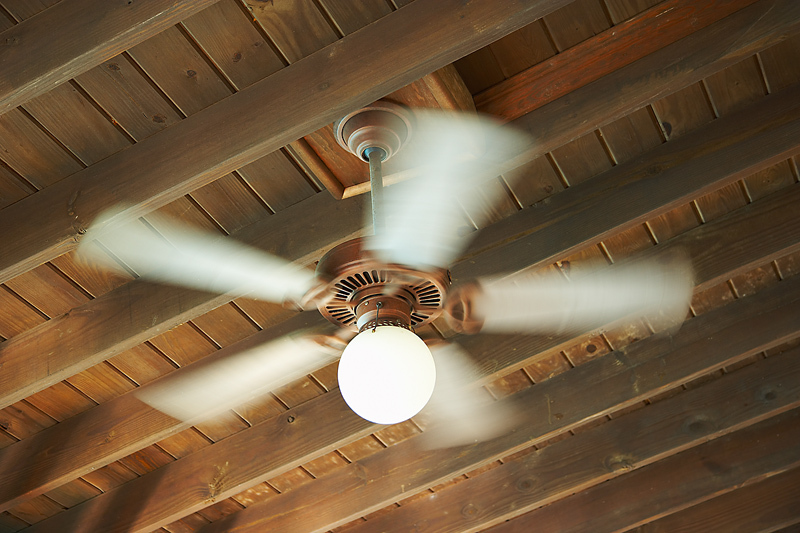 Reversing your ceiling fans in the Fall can save you up to 10% of your energy costs. You can save energy and prevent pipes from freezing by covering them with inexpensive foam piping insulation. 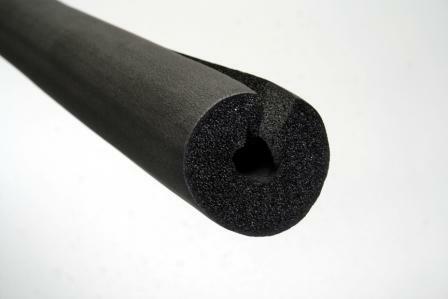 The insulation is a foam tube with a hole in the middle for the pipe and a slit in the side so you can slip the pipe inside. Insulating the pipes that carry hot water from your water heater to faucets and showers throughout the house can save you money by keeping the heat where it belongs. Insulating any pipe, hot or cold, helps protect the water inside it from freezing in cold weather. Insulating hot water pipes can save you about 2 percent on your energy bills. These are just some of the ways to save energy costs during the cooler months. 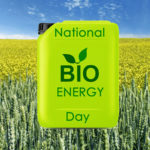 The advantage of these is that they are all easy, low-cost or free ways to keep your energy bills in check. Last updated by Susan at February 16, 2016 . 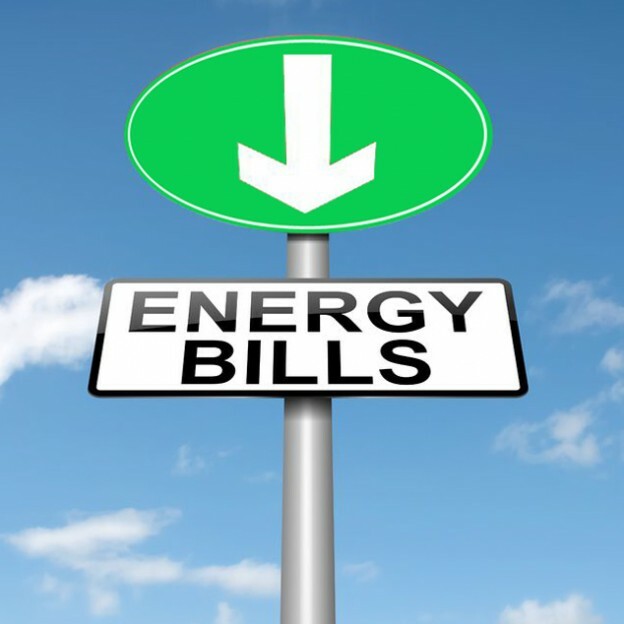 Although my work at top translation services allows me to pay my bills, I’m really interested in energy saving. Cause I live in a North region and winters here can be harsh. And I really liked the ideas of revers fan direction and hot pipes insulation. Never thought about that before! 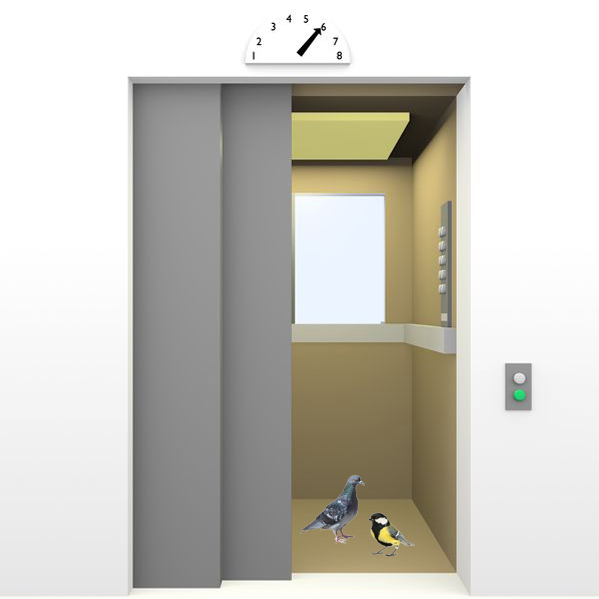 But it’s just a simple physics… I’ll certainly try these tips for winter. Replacing the furnace filter is always a good idea. Having a clean air filter is indeed very important.